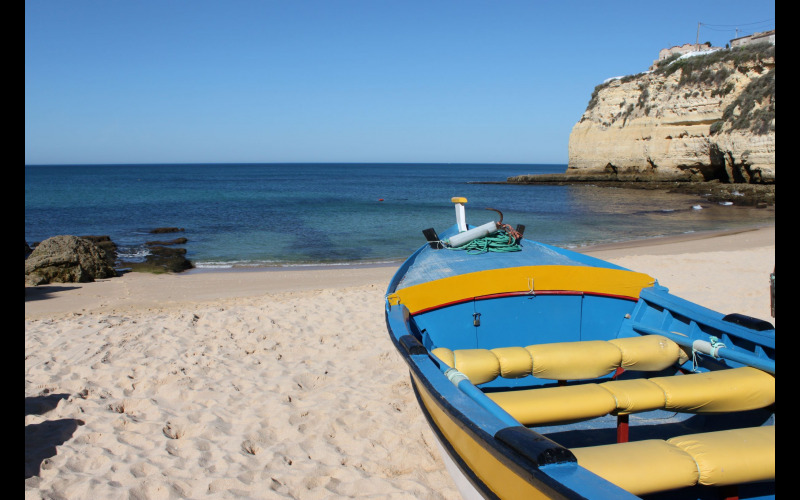 Win a holiday to Portugal! Fancy winning a refreshing holiday? win this amazing seven-night break to the Algarve. You and your lucky partner will be staying at the Clube Praia da Oura Apartments, which has breathtaking views of the ocean from its stunning sun terrace and two inviting swimming pools. Nearby, explore the golden beaches and quaint fishing ports. Try some delicious Portuguese cuisine in one of the traditional restaurants or simply soak up the sun before returning home revitalised. To get clean fresh air all year round, you need to destroy bad smells. Bad odours are nasty to live with and tough to shift, which is why you need hygienic and non-toxic Neutradol. Other major air freshener brands just cover up bad odours with synthetic perfume. You can now find the new improved Neutradol which uses the latest science to eliminate the molecules that cause bad odours in your home, work or car. the world’s most effective air deodorizer.